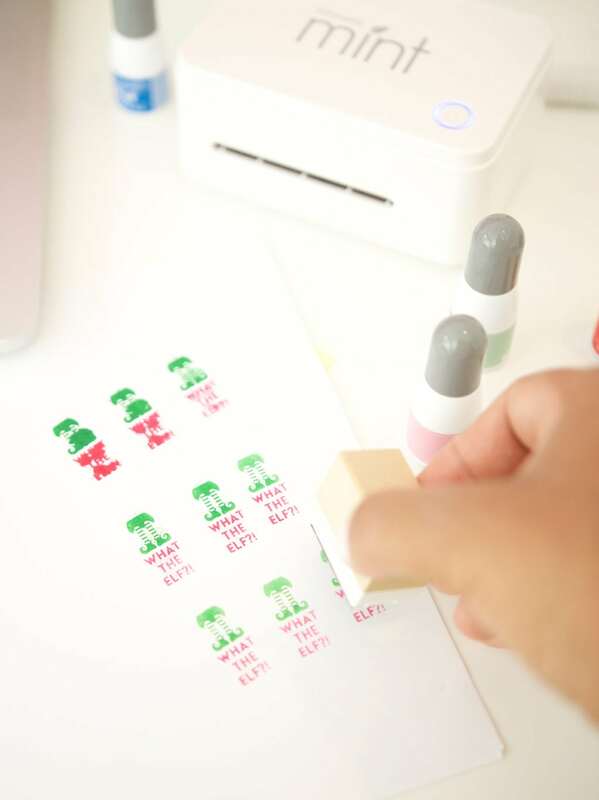 I’ve gotten a ton of your emails about the Silhouette Mint Stamp Maker, so let’s get to it! 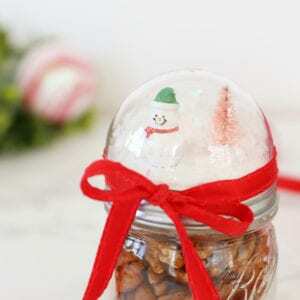 You will make people happy with your handmade goods. It’s cheaper to DIY than to buy, and even when it isn’t – who cares! 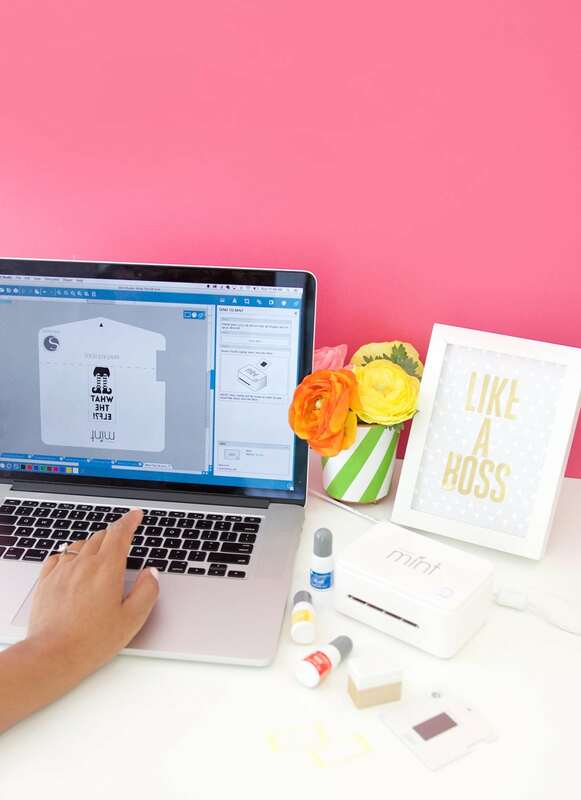 DIY allows you to create customized anything. You can make a personalized tee for a friend. You can decorate a party in with your kid’s favorite colors. You can make things with curse words and sassy sayings. I’m not ashamed to say that number three is a big part of my motivation. Potty mouthin’ is a habit of mine and when I can add a little sass to my crafts…well…I’m gonna do it. What the heck is a Silhouette Mint? 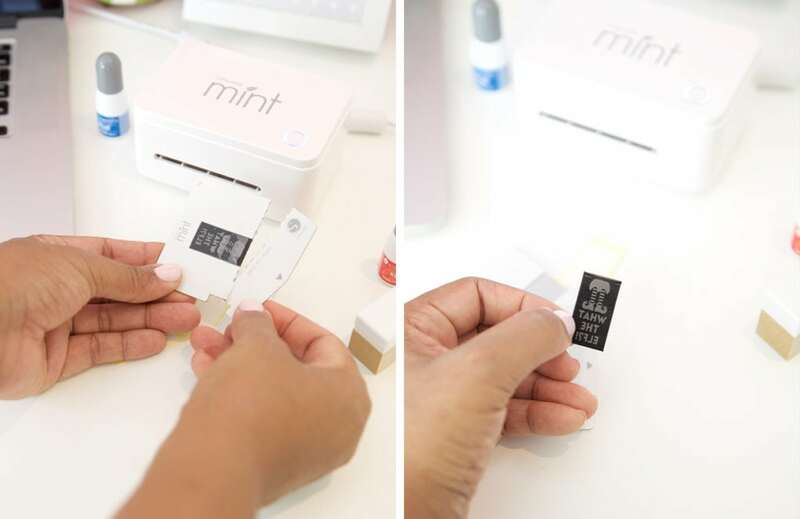 The Mint is a little machine – slightly smaller than a Chipotle burrito (with chicken, corn salsa and guac). It uses heat to etch custom stamp designs into little pieces of rubber. Each design takes about ten or fifteen seconds to etch. How much is this Chipotle burrito sized machine? Okay. Listen up. The Mint ain’t cheap. It will cost you about $100. Matter of fact, if you hop over to Amazon right this second, you can snag it for $99.99 with Prime shipping which is the cheapest I’ve seen it for. If you are feeling like Daddy Warbucks, you can grab the big mamma jamma kit which includes the machine, all seven sizes of stamp blanks and stamp blocks, all ink colors as well as a $25 Silhouette Store credit. The value is better on this larger kit. What do I get for that much money? 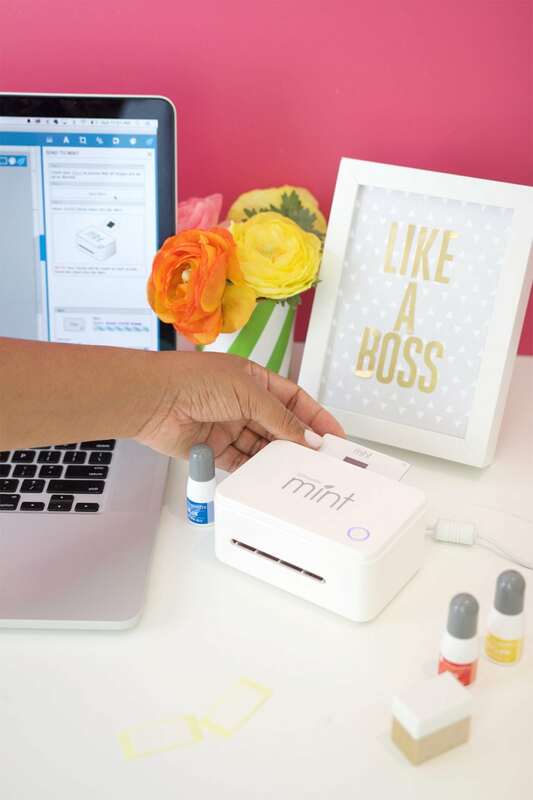 With the Starter Kit, you will receive the Mint Stamp Maker machine along with all the cords you need to power it and connect it to your computer. You’ll also get four bottles of ink, the Mint software CD, and two sizes of stamp blocks with their coordinating rubber stamps blanks. You’ll also get a free month of access to the Silhouette Store where you can grab images to turn into stamps. 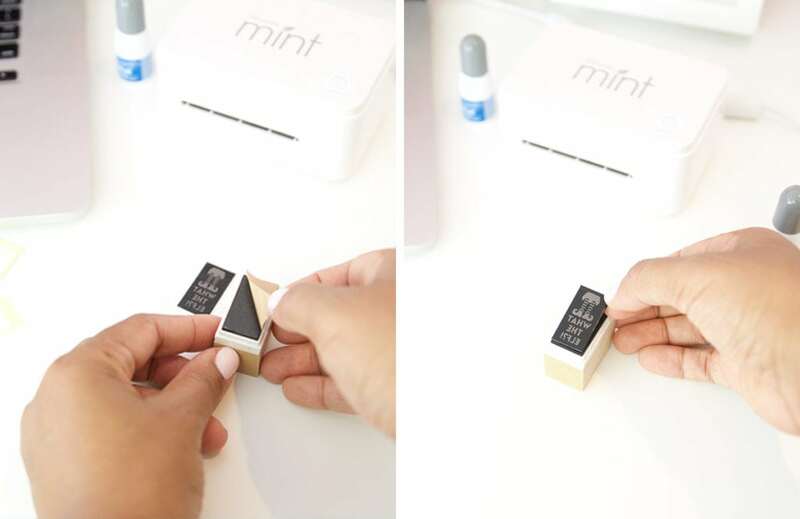 If you are a stamper, crafter, maker, shaker, generally awesome person – yes, the Mint is worth your money. For $99.99 you’ll be able to make two stamps off the bat, which might sound pricey but you’ll typically pay $40 for a custom stamp, and you’ll have to wait a couple weeks for it to arrive. Ain’t nobody got time for that. And if you get the bigger kit, your price per stamp goes to about $35 and you’ll be able to make seven stamps from the start. You’ll also have the machine at your disposal and can make a ton more custom stamps by ordering additional stamp kits and stamp pad blanks. What size stamps can I make? 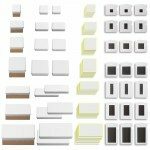 You can make seven different sized stamps: 11mm x 15mm, 15mm x 30mm, 15mm x 60mm, 30mm x 30mm, 30mm x 60mm, 45mm x 45mm (my favorite size) and 45mm x 90mm. How the heck do I use it? Keep scrolling, sister friend. I’ve got a sweet tutorial coming up to answer this one for you. Click the “Send to Mint” button and feed the stamp blank into the back of the machine as shown. Now, grab the stamp block and peel off the adhesive covering and adhere the newly etched stamp directly onto the adhesive. Now you can add ink! 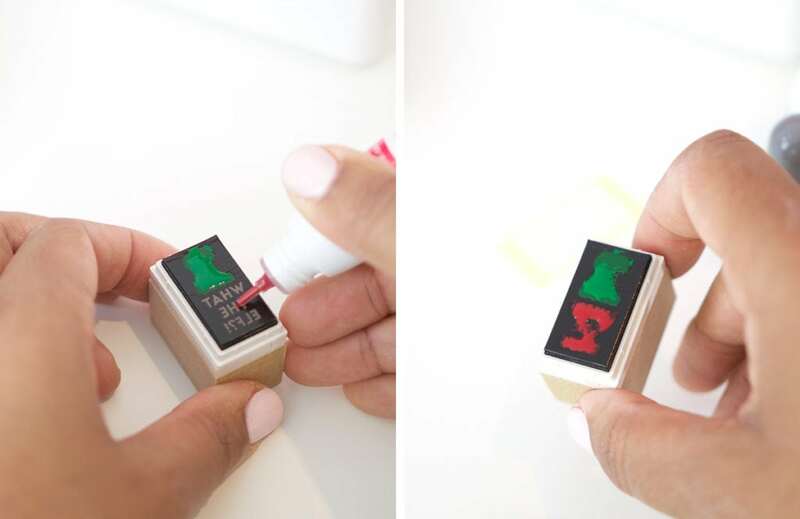 Squeeze the ink bottles directly onto the stamp and allow the stamp to sit for 5-10 minutes so that the ink can be absorbed. Once the ink has absorbed, begin stamping on a piece of scrap paper. Your first impressions will be blotchy and will look terrible and you might freak out and think you’ve done something wrong. Well, you haven’t. Just keep stamping to remove that excess ink and after 5 or so impressions, you’ll start seeing your clean design. 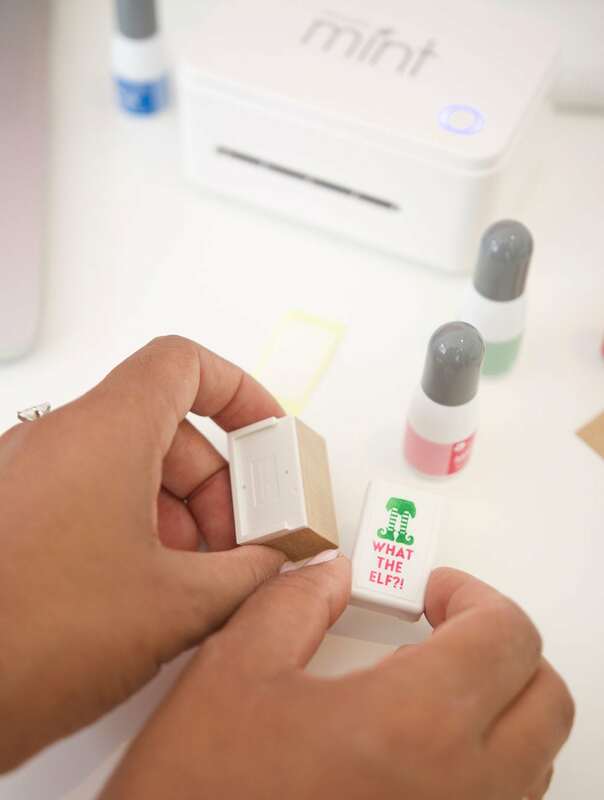 Now you can stamp the label that comes with your stamp kit to be sure you know what your stamp says. And here’s the cool part! You can slide that stamp off the block! This means you only need to buy one block per size of stamp you make since you can switch them out. Now let’s talk about the cool things you can make with this machine! For me, I am SO excited to finally make snarky stamps that I can’t find anywhere. For you, you may want to make personalized stamps for an upcoming event or maybe you want to create stamps for each of your kids. I can pretty much guarantee that after one run with the Mint, you’ll be unstoppable. They print out so doggone quickly that you can make a ton of stamps in just a few minutes. 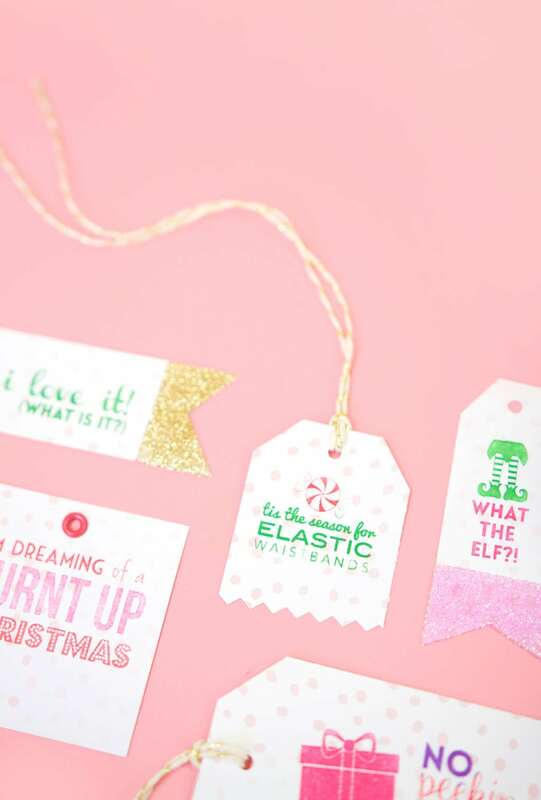 With Christmas around the corner, I used my Mint to make a bunch of funny holiday tags. Okay – now it’s your turn to ask the questions! Let me know what questions you have about the Mint and I’ll be sure to give you an answer. 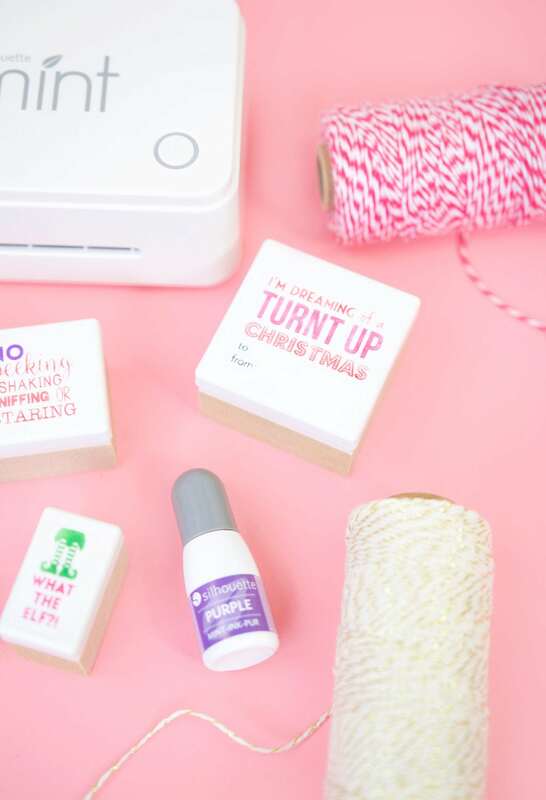 And while you’re at it, tell me what phrase YOU would make with your custom stamp maker! Do you have to have a Silhouette to use it? How many impressions can you get with one inking (after all of the off-stamping? Good questions!! Here we go: First, you definitely do NOT need to own a Silhouette. I don’t own a Silhouette Cameo or Curio. Before playing with the Mint I had actually never even used the Silhouette Store before! As for stamping with regular ink pads – no, you aren’t able to do that. You will need to use the special ink that comes with your machine and Apply it in the way I show in the tutorial. Last, you will get about 50 impressions with each application of the ink and then you can reapply more ink and keep stamping! Hope this info is helpful! I would be ALL OVER THIS, if you could use your own ink pads… You could even use this for heat embossing… It’s the only thing keeping me from buying it. What if you don’t need to stamp 50 times—can the stamp be stored for more stamping at a later time? Or is the ink wasted? Good question! You can put the cap on the stamp and stash it away to use later. You don’t have to do all your 50 impressions in one go. I have a question. So after you’ve invested in the machine and ink, How much does it cost to make each of the sizes of stamps? I’m so glad to know that you don’t have to store the stamps on the wooden blocks – I don’t have the room for that. I’m assuming you only need to purchase a “stamp sheet”? Thanks for this tutorial – it really helped! Hey Tania, what kind of ink pad did you use? Did it come out fairly clean looking? Did you try using markers? I love coloring my stamps with markers because the variety of color is much bigger! Thanks Amber! I’ve been wondering about this machine but, I think I’ll just buy the stamps you’ve made! Cathy I believe you need to download using your computer. Thanks for the post!!! I have been looking at my new Mint for several days and now I have the courage to give it a go on some gift tags. Hi Amber! I just purchased the basic set for $75.99 with a’Lightening Deal’…Thank you for this awesome tutorial! Question: Can you use the ink on fabric, or only paper? I’m not one to comment usually, but I’m hoping you don’t take this too offensively. I think it’s kind of sad to see this phrase as well as OMG (taking the name of the Lord in vain) used with a religious holiday, especially celebrating the birth of Christ. Instead of thanks for some great information, let’s all be Urban dictionary police. Nag, nag, nag. Oh and Merry Christmas from someone that can just read an article for the information without having to correct the author on her own blog! Considering the Christians took over a holiday that wasn’t religious on the first place, and that a lot of non-Christians celebrate, what does OMG matter. In my house, it’s Oh My Gosh or Oh My Geez. Way to take a great informative post into an attack. So can you explain what all of the icons in the Silhouette Mint program do?????? I really wish that there was a manual under the Help icon!!!! Great post, I’m not a silhouette girl, but I might lean toward the mint…I need to do a bit more research before my alter personality kicks in! 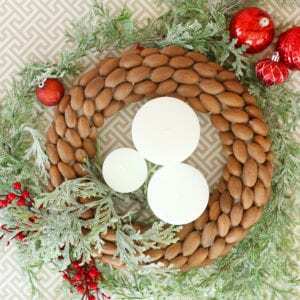 I am getting a Mint for Christmas. I bought a ton of supplies when Silhouette had their 40% off sale and free shipping. I just placed a preorder for the rest of the ink colors. I can not wait to get this and start using it. Will play all day Sunday with it. Happy holidays to all of you. Bummer you can’t use regular ink pads. That’s a deal breaker for me. I’ve taken to ordering from Stamps and Sons when I really need a custom stamp. What a fabulous post! I just might purchase this! It will definitely save me a ton! 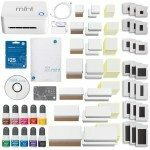 I’m just starting out on my small business and this will surely cut the cost of business cards, tags, & more! I’d like to ask instead of the special inks for the mint could we use our inkers that we already have? 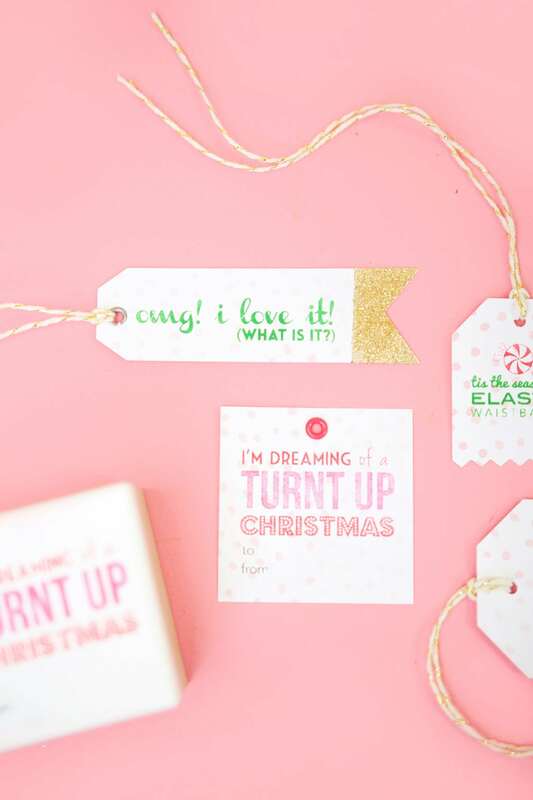 Like from Simon Says Stamp, Altenew, etc… And by the way love the tags! Definitely one of a kind! I am hoping people are reading this even though the mint came out last year. I used my new mint to make two stamps: one all-type and one with an image I downloaded from the design store and type. On my third stamp, I went very small (15×15) and just used an image downloaded from the store. I clicked on “size to stamp”. Then sent it to the mint. No other settings such as filter, etc. It seems to have etched it quite lightly, if at all. You can see a very faint gecko but it won’t ink or stamp. I know I did some kind of newbie mistake but I have no idea what. If anyone can help a sister out–these stamps aren’t cheap enough to mess up! If it matters, I purchased the 15×15 sheets on ebay. Is there a short shelf life on these? They appear genuine. Some comments. The ink is oil-based, so take that into consideration. I have found the ink as low as 3.99 a bottle (and less in bulk) and I have a feeling it lasts a very long time. The stamp sheets themselves–the big buy is a much better deal. I’m not sure if you’ll see this reply since the question is old, but make sure that your line thickness for your image is above 0, and probably .5 or above. Hey there! I’m a total newbie, too, so gonna jump in with absolutely no experience under my belt … Yet! Not sure if it was here or somewhere else, but I saw that … Oh! I remember! It was on the Silhouette Blog, which I’ve also subscribed to … It was suggested to do a “line strength?” Of at least 7 or greater, depending on one’s preference. If you go to the blog and search for a Mint tutorial, I’m sure you can read what I just read. Plus, our en pointe guruess may weigh in here eventually. Hope you get to see this comment! This looks like a little pocket rocket and exactly what I’m looking for! I do love all the possibilities but I’m also wondering how the ink goes on fabric? I want to use it on canvas? So is there no embossing ink that can be used with this?? Hi . 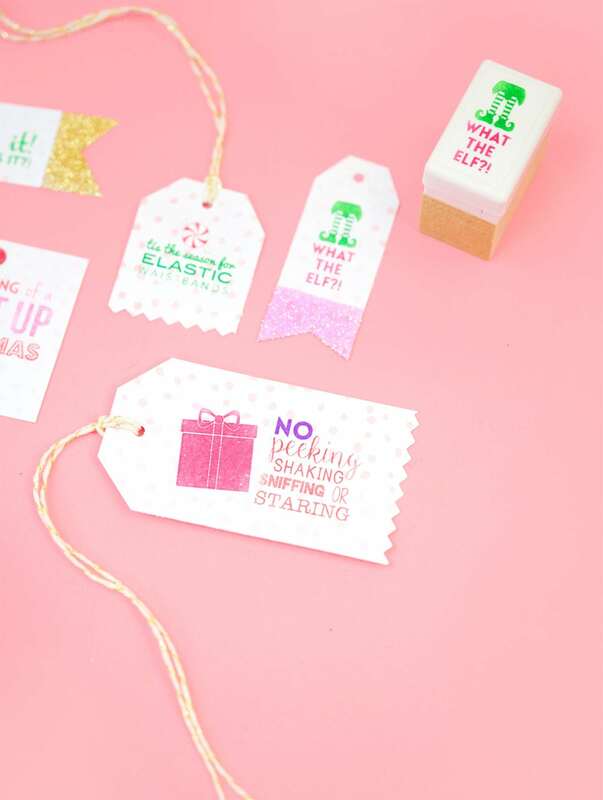 Is there another products you could use as stamp sheet instead of silhouette as these are quiet expensive to buy. Oh. EMGeeeeeeee. I love you. You had me at “Hey Girl, let’s make stuff” and you sealed the deal with “sass”, “curse”, and “sister friend”. Oh me, oh my. I love Jesus, and I say #$%&.That’s goin’ on a T-shirt, BTW. SOON! Cuz today I open my Silhouette box. I was Mothers Day gifted with all the dollars to add to my saved pennies and nickels and dimes so I could purchase the MOTHERS DAY BUNDLE which included the Cameo 3 and the Mint and a whole bunch of added awesomeness. Can you imagine my joy? I’ve waited all week for this moment. Just happened upon you this morning. Now following you on Pinterest, Instagram, and just had to write you here. Bless your sweet self. We’re gonna have an awful lot of fun together, you ‘n me, GF. From opposite ends of this great land of ours! Cheryl! Love your spirit and YAY for that awesome Mother’s Day gift!! 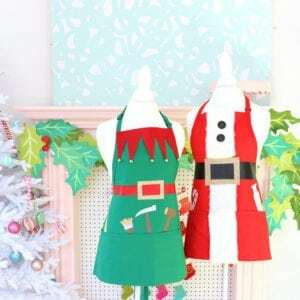 Have fun with it, girl and yes…we will have a blast crafting together!!! Skype has established its website-based buyer beta towards the entire world, after establishing it broadly within the United states and You.K. 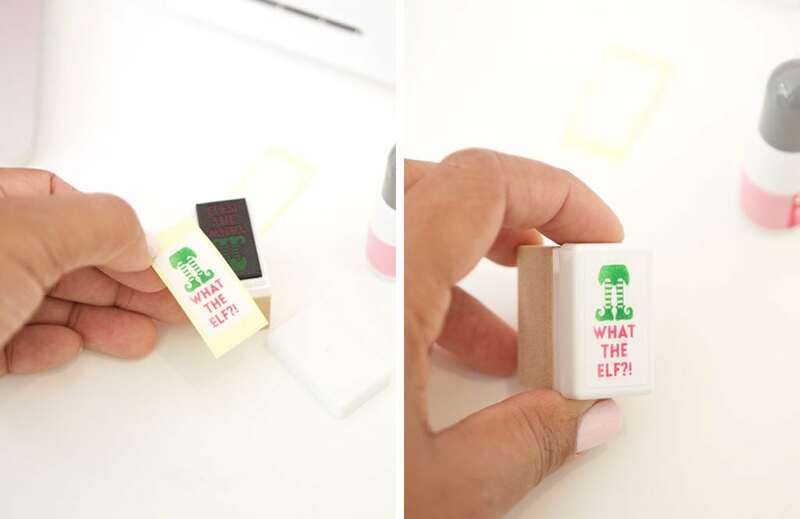 Actually, these are not your usual rubber stamps that use an ink pad. These are SELF-INKING stamps, in effect, but as you are the maker of the stamps, you need to apply the ink. This rubber material has pores to hold the ink, rather than just taking some ink on the surface. An ink pad may or may not work, but that is not what was intended to use these stamps. I just installed the machine and going to make a stamp of a company logo and see if it works on small cloth bags. I have a Portrait and SD cutter, the big red machine, as well as a 12 ton hydraulic press that I use with steel rule dies. These are all used in my little business. Hi. I have a question: can you stamp on fabric (t-shirts, etc.)? And if so, what kind of ink do you recommend? I’ve just purchased a Mint Stamp machine. I’ve downloaded the software to my Mac. I’ve hooked up and turned on the machine. I’ve launched Mint. But a statement comes up: “Mint Studio needs administrator permission to create resource folder. Please click ‘ok’ and provide an administrator password.” So, I click “ok”, and type in what is MY “password”, and I get the following message: “Was unable to create a required resource folder. Please ensure that Minto Studio has administrator privileges to perform this task.” SOOOO, what do I need to do. Thanks.